John G. Leonard has been practicing since 1999 and is an experienced trial attorney who has successfully defended clients at all levels of the State Court System. In July 2016, John has become one of only 55 individuals throughout the United States that has earned a certification as a DUI Trial Specialist, which is recognized by the America Bar Association. The certification was obtained through the National College of DUI Defense which he has been a member since 2000. John is a certified as an Instructor in Field Sobriety Testing one or more of the following; Sheriff’s Departments and local town/village police agencies, Standardized Field Sobriety Testing, & Members of the National College for DUI Defense. John has received many not guilty jury verdicts on DWI charges including cases with BAC’s over .20%. He has also had many DWI cases dismissed after pre-trial hearings. 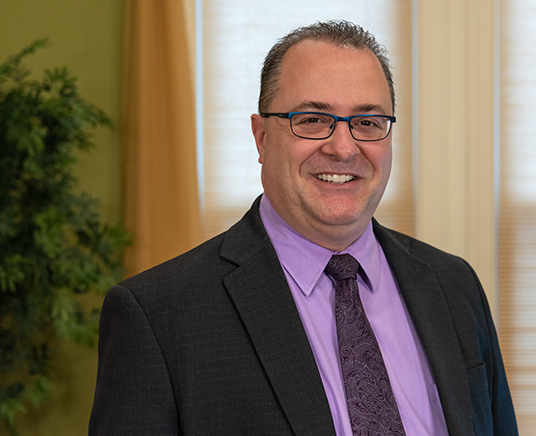 John has been asked to present and teach at continuing legal education seminars for the Oneida County Bar Association covering DWI, DWAI Drugs, Blood, Breath, and Urine issues, DRE, motion practice and revocation issues. He also taught at the Magistrates Association covering topics involving pre-trial motions and hearings. He also authored a chapter in the Strategies for Defending DWI Cases in New York.